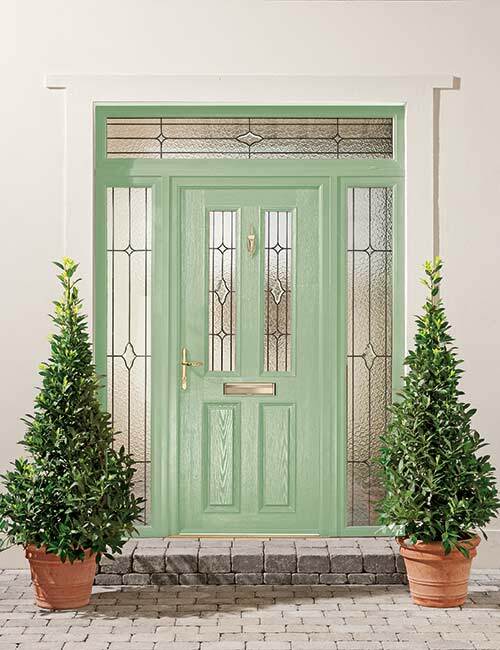 Low maintenance, highly robust woodgrain finish Composite Entrance Doors available from Bon Accord Glass in a wide range of colours. 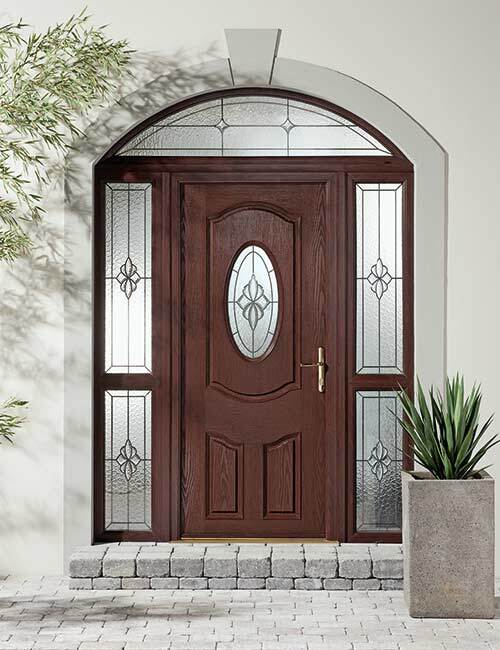 Choice of traditional or contemporary door styles and coordinating glazing, hardware and accessories. 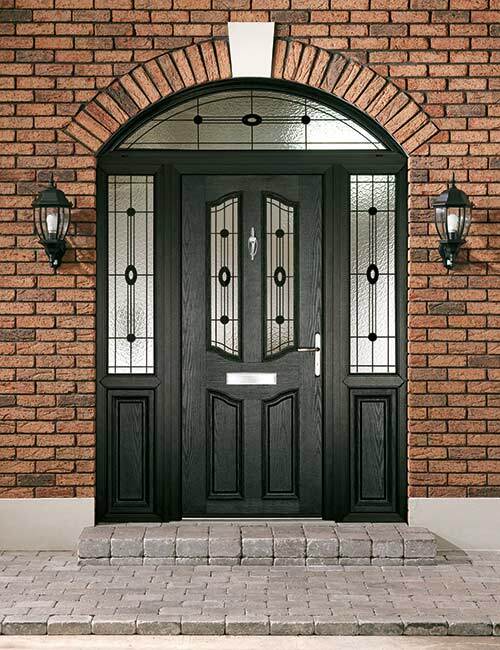 Our stunning range of composite doors combine attractive design with industry-leading security & energy saving thermal efficiency, ensuring that each of our composite doors are a stylish addition to your home. 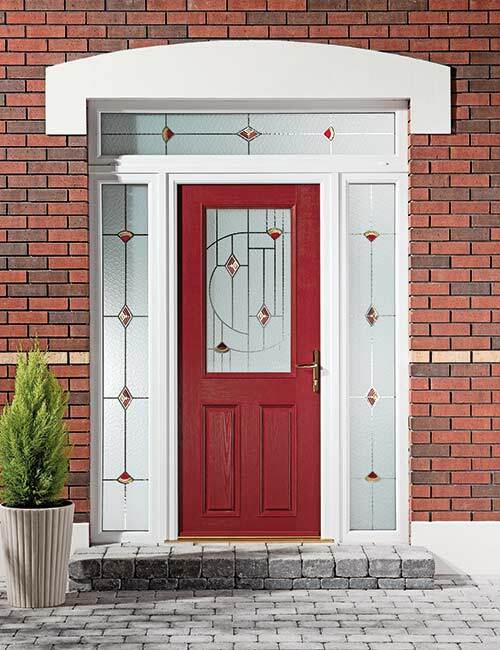 As well as front doors and back doors, you can also choose from a range of stylish composite stable doors. 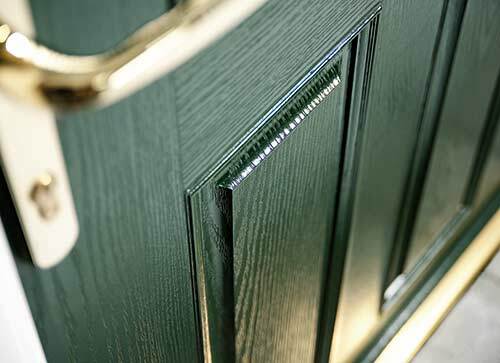 You will be surprised at the thickness of a composite door when you see how easy it is to open and close. 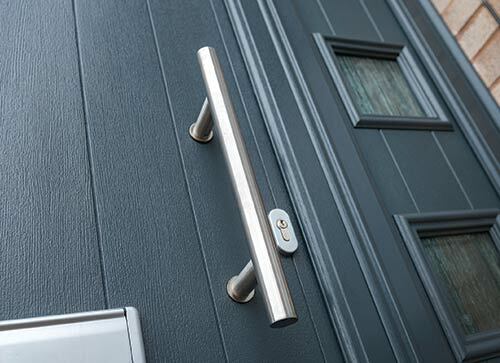 The second that the door latch meets the high security mechanism is the moment when you will realise just how secure a composite door is. 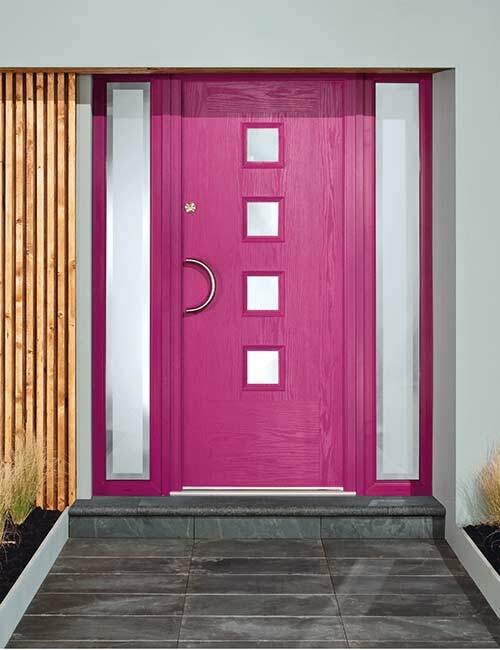 Any coloured finish applied to a composite door will remain intact as all of our composite doors have been exposed to hurricane-like conditions before being put on sale. 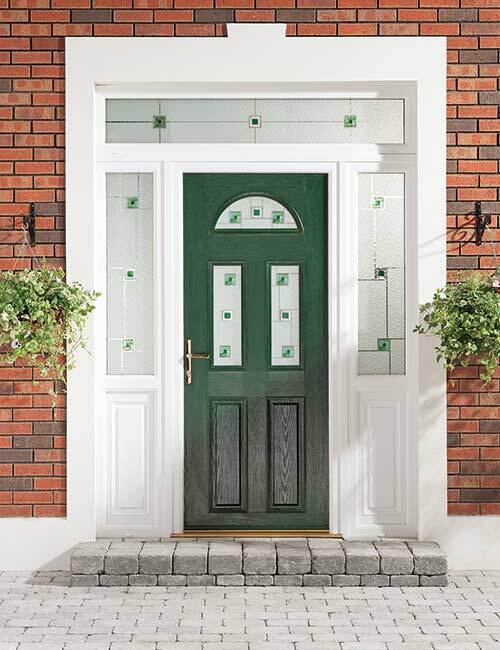 In a battle between a composite door and the elements, the former will always come first. “What do you mean a composite door isn’t made from wood?” This is a comment made by many of our customers. 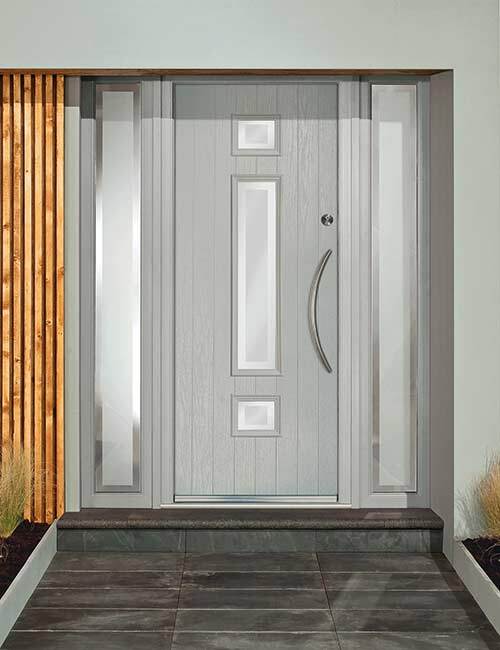 It boasts a woodgrain effect that you would only normally expect to see in an authentic timber door and the hardware we incorporate into a composite door design is similar to the hardware found on a wooden door. 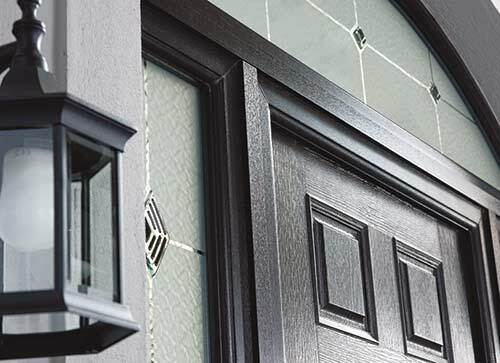 It goes without saying that you will want your new front door to enhance the appearance of your entrance, but don’t forget the main purpose of it – to keep your home secure. 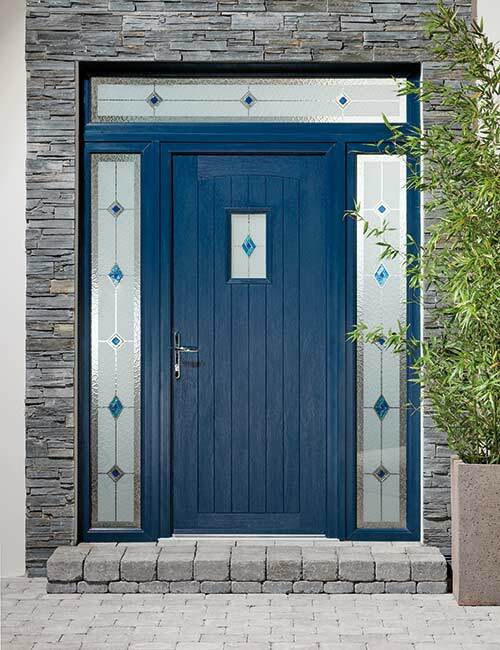 Our composite doors have triple glazed units as standard and are internally glazed without exception preventing easy access. 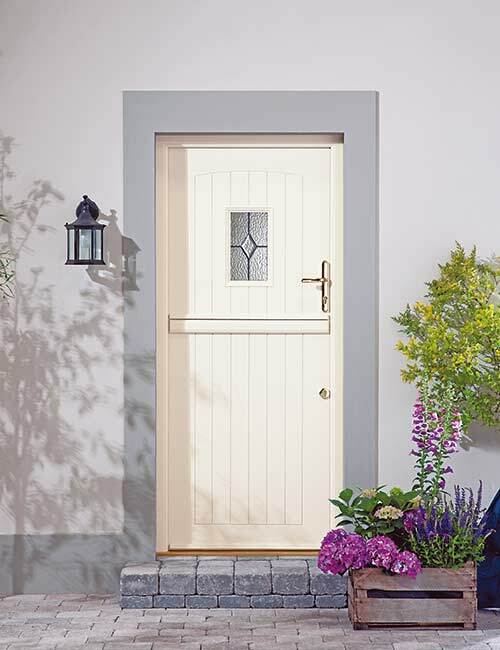 A composite door satisfies on both fronts as it has an undeniable elegance and is almost impossible to shift when securely locked. The main cause of a draughty hallway is usually a poorly insulating front door. The obvious solution is to replace the front door with a thermally efficient equivalent and a composite door definitely works best. 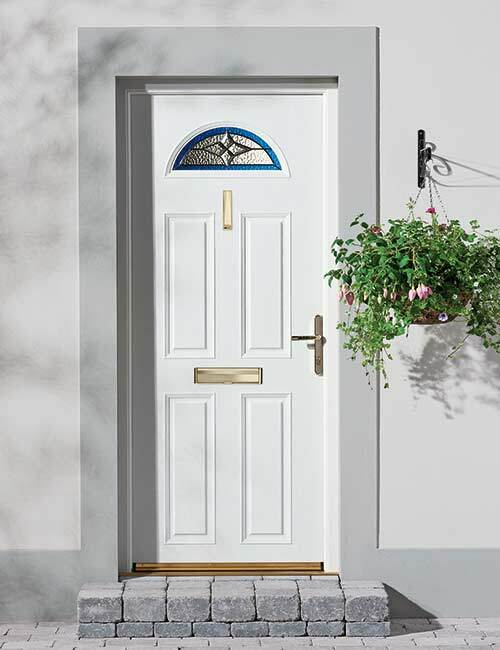 Don’t be tempted to stay faithful to your existing door as it will only cause the draughts to continue, whereas a composite door immediately shuts them off. This will do wonders for your energy bills as they will suddenly become much more affordable. 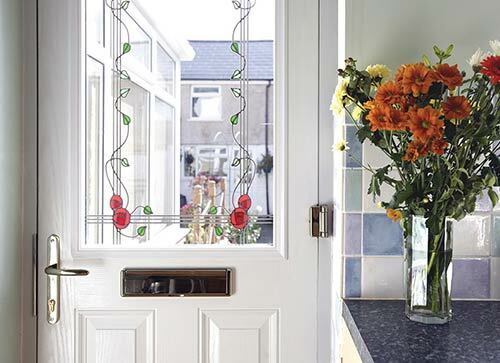 We spend a very large proportion of our time developing suitable items of hardware for composite doors. Explore our full hardware range to uncover an extensive number of handles, letterboxes, hinges, number plates etc. 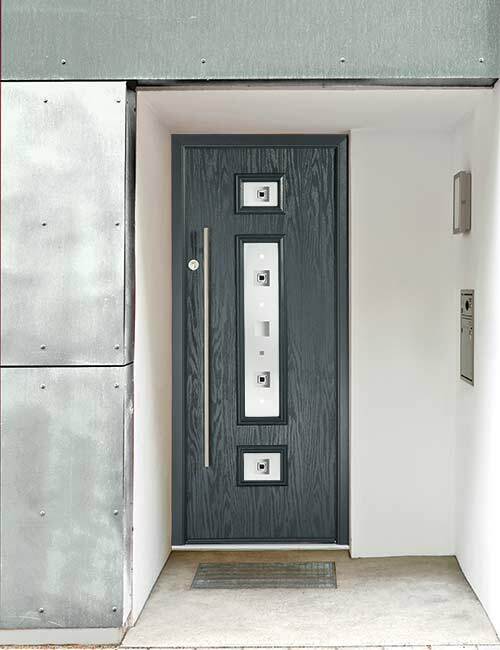 The attention to detail employed when crafting each hardware solution is immediately apparent and will enable you to beautifully dress your door. 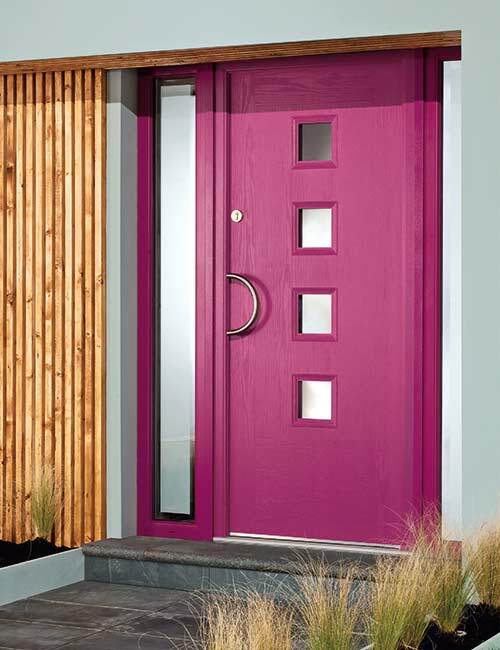 Put plenty of time aside when door buying for choosing a colour. 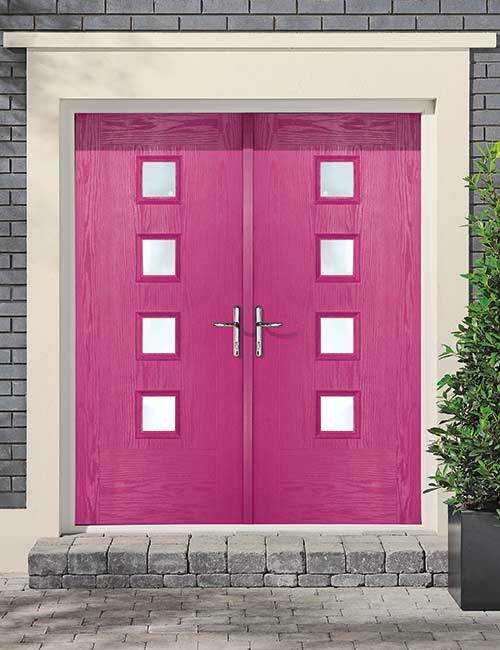 We predict that you would never have expected to see so many colour options available for composite doors. Alongside old favourites like red and blue are finishes in grey and Chartwell Green and goodness knows how many others. 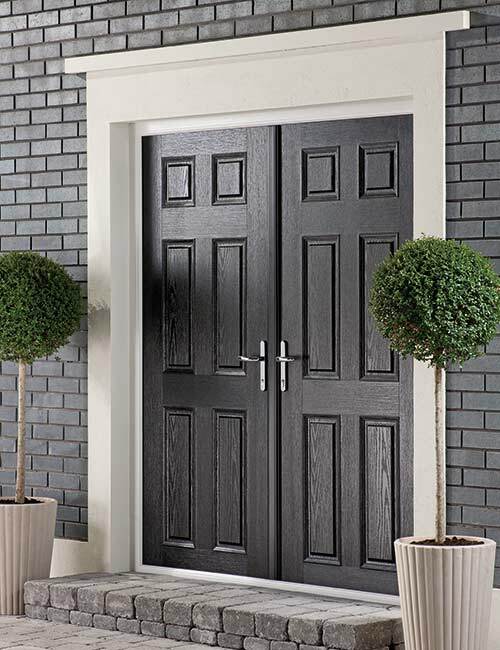 There’s also the chance to make a composite door bear even more of a resemblance to a timber door by choosing a wood effect in Oak or Darkwood. 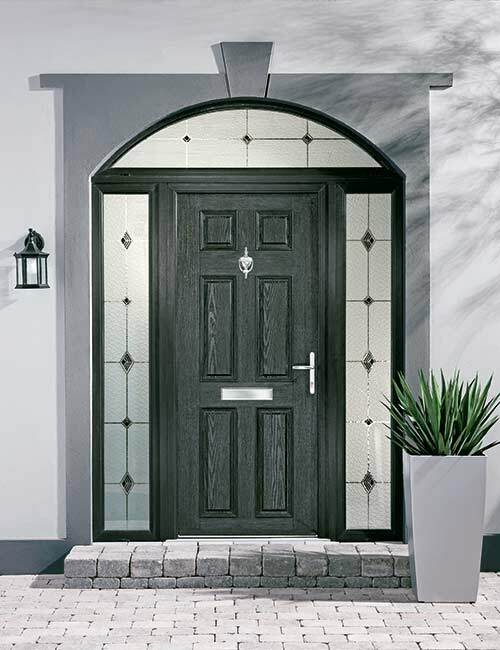 Obscure glass can add an element of privacy to a composite door, give it extra styling and allow more natural light though it. We are constantly uncovering new methods and processes to help us create the most captivating glass designs. Research is an essential part of this. 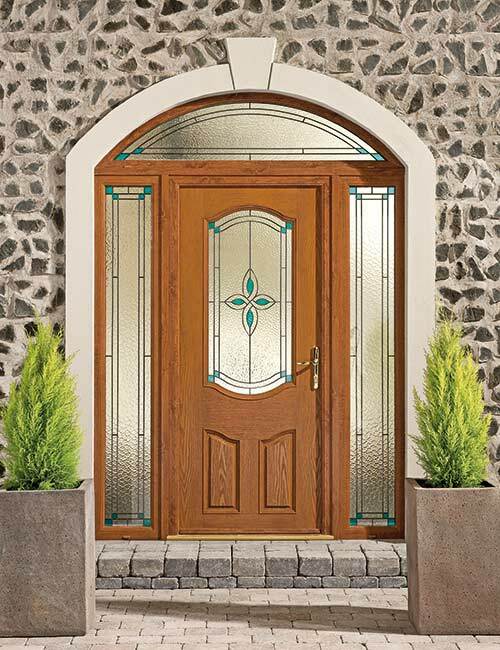 You’re blessed for choice when picking out some backing glass and it’s also available as toughened or laminated for safety and security.